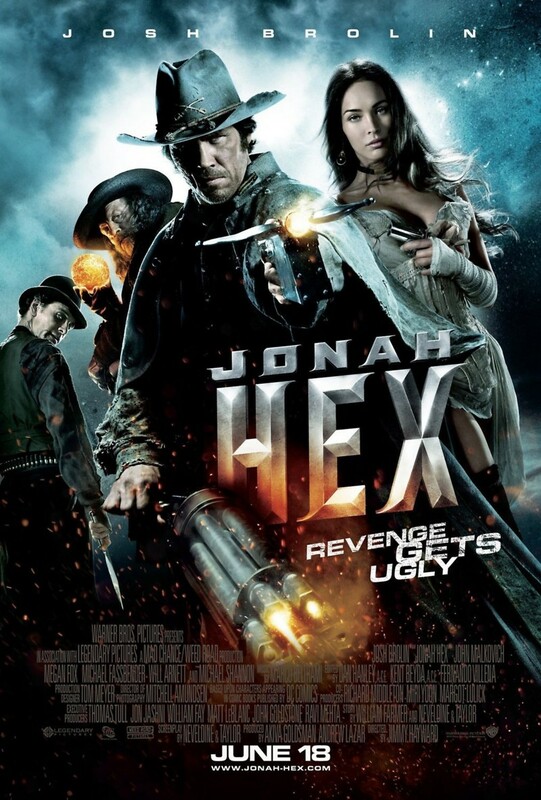 Jonah Hex DVD and Blu-ray release date was set for October 12, 2010. Jonah Hex is a character from the DC universe. He is a former confederate solder tuned bounty hunter after the American civil war. Using a combination of rage, determination, his army/bounty hunter skills, and a bit of magic from the Crow Indian tribe Jonah seeks to find the man that killed his family and horrible scarred his face. The US government also wants Hex to find this man to stop him from creating chaos in the newly stabilized country. Hex agrees under the conditions of a full pardon and a chance for revenge.